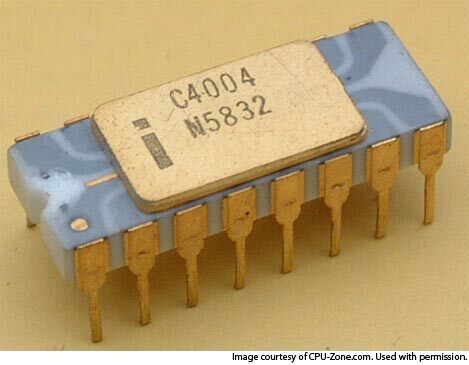 It's been 40 years since Intel shipped the world's first single chip microprocessor. Intel was formed by a handful of ex-Fairchild employees in the late 1960s. Japanese electronics manufacturer Busicom approached them in 1969 to develop a chipset for their new 141-PF electronic printing calculator, leading to the release of the Intel 4004 in late 1971. Busicom went on to sell over 100,000 Intel-based calculators, but they eventually found themselves in financial trouble. Intel used this to their advantage and was able to buy back the rights to the chip for non-calculator applications. 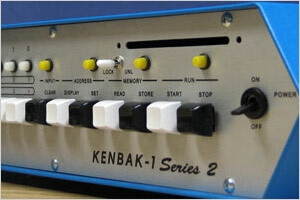 The 4004 was a tiny 4-bit processor with an 8-bit wide instruction set. 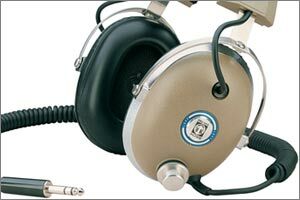 It was capable of running at speeds up to 740 kHz and could address up to 4K of ROM and 1280 x 4bits of RAM, although the accompanying MCS-4 chipset included a tiny 256 byte mask-programmable ROM and 340 byte RAM chip. It seems laughable by todays standards, but those meager specifications were enough to open up a brand new world of programmable logic capable of replacing extremely complicated and expensive electromechanical systems. Intel followed the success of this little 16 pin chip with the 8008, a 3,300 transistor 8-bit chip that was introduced in late 1972. The company went on the have a string of successes throughout the 1970s, but it was the incorporation of their processors into the IBM-PC lineup in the 1980s that enabled them to become the largest processor manufacturer in the world. Incidentally, original 4004 chips are now highly collectible and a rare gold-white-grey chip like the one shown here can change hands for well over $1000. That said, I'd much rather have been given $1000 of Intel stock in the early 1970s - it'd be worth over $500,000 today -- enough for a massive stack of vintage chips.